Bentley Roofing is a small Leicester based family run business established over 50 years ago. Who do Bentley Roofing undertake work for? Bentley roofing undertakes all types of roofing and guttering jobs in Leicester, small or large, we treat your property as if it was our own. Please take time to read some of our genuine customer feedback from independent sources. What type of work do Bentley Roofing undertake? Professional and reliable. We are skilled roofers in all types of roofing repair services, fascias, soffits, guttering, storm damage and leaks. 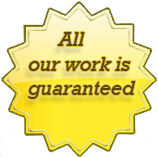 We offer no-quibble Guarantees on all work! Roofing in Leicester and Leicestershire area. Storm Damage 24 hour Emergency call out. 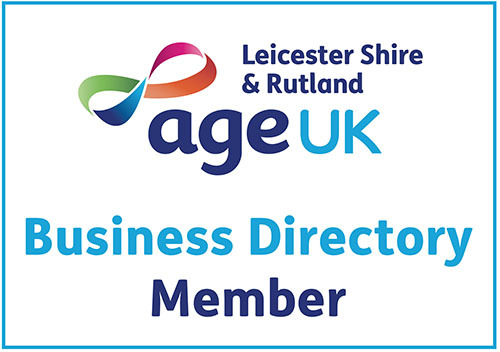 Bentley Roofing are proud to work with Age UK (previously Age Concern) and are listed in their trusted contractors directory. Read more about our elderly and vulnerable policy by clicking here. Bentley roofing specialise in roof repairs in leicester. If your roof has suffered storm damage let us take care of it! We repair any roof problem from small leaks, fascias, guttering, tiles and much more.